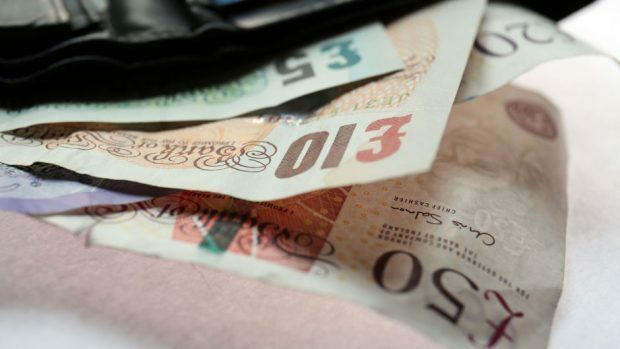 The public have reported of incidents where bogus workmen have tried to charge over-inflated prices for unnecessary work to roofs and driveways. PC Kevin Ritchie of the Garioch Community Policing Team said: “Rogue traders cold call at people’s homes, offering to carry out work that they’ve noticed needs done e.g. roof repair, garden work. “Alternatively they may offer to do work such as tar a drive for a small sum, using spare materials left over from another job nearby. “Any work done is often to a low standard and the original quote can escalate substantially. “Legitimate workmen would never ask for cash up front, nor would they pressurise you into making sure you have money to hand over not having done any work. “If someone calls claiming to be a workman of any description, ask to see their identification – genuine callers will not object and should have appropriate ID. “Do not pay cash up front, never pay for work before it is completed and don’t hand over large sums of money. “Our advice to householders is to remain firm but polite and don’t employ them. If the workmen become insistent, don’t give them any money – even to get rid of them. “Rogue traders will continue to operate where there is the chance that they may be employed. The way to drive out rogue traders is to not give them any work. “If you believe you have been the victim of a rogue trader I would ask that you call us with details.